Last week we shared a post with links to a report based on an analysis of NSMNSS network members' perspectives and questions, and a review of some prominent ethics guides (See the NSMNSS blog post from 27 February). Discussions of ethical principles and guidance related to social media research are plenty, and thrilling! But what do you think? What questions do you have about your own research or about the studies your students propose? What do you hope to find in the ethics guildelines you consult? How can we, as an emerging field, strengthen the ethical basis of social media scholarship to improve overall credibility? 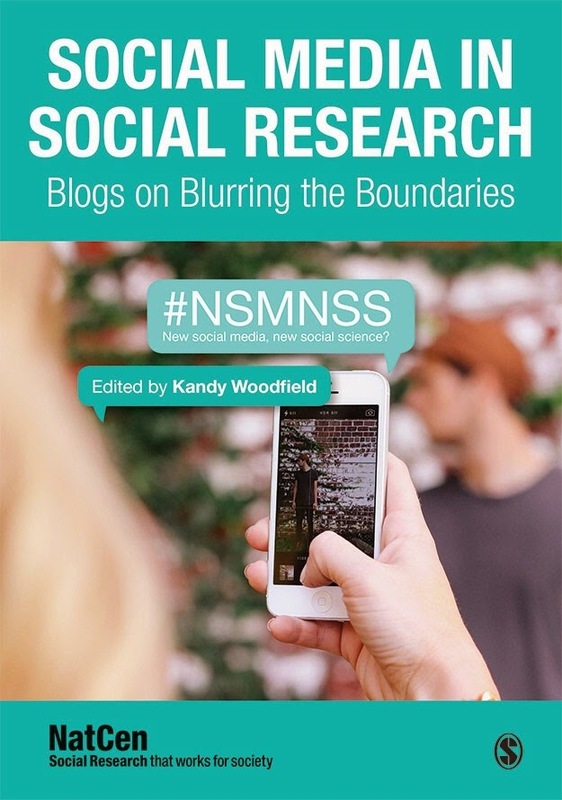 Remember to include #NSMNSS in all your posts to help us capture all of the discussion. We will provide a transcript of the Tweetchat on our blog following the event. Social Media – Giving sport stars a voice?